So folks reading this absurd blog routinely tell me they are a bit worried about hiking, canoeing, or otherwise adventuring alone. They wish there was a group they could go with. Well, there are lots of them! 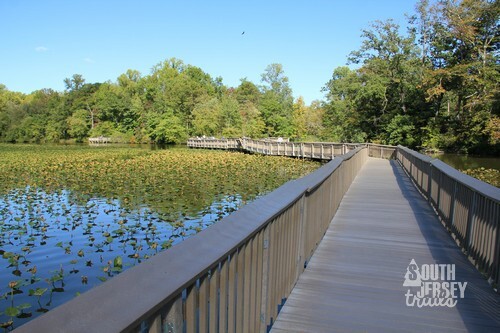 Outdoor Club of South Jersey – hiking, backpacking, camping, canoeing, kayaking, biking, and more, both in South Jersey and in nearby areas, as well as trail maintenance. 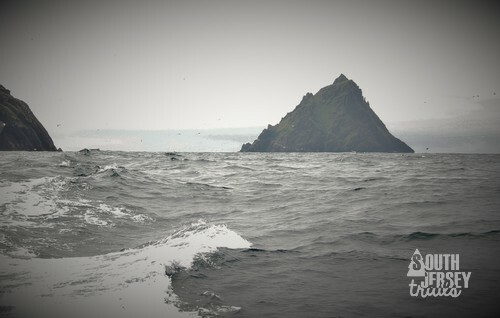 While I’ve never been a member, I know folks who have been and they love it. You can try a hike or canoe/kayaking trip for free (except for any costs associated with the trip) before having to register as a member ($20 for an individual or $25 for a family as of 2016). Gloucester County Nature Club and meetup.com group – holding two activities each month (mostly hikes), one for families and one open to anyone. All activities are open to the public, but I encourage you to join up if you find yourself attending a few of them ($20 if receiving an electronic newsletter, $25 if you want a print one). Did a hike with this group at Ceres Park and had a blast! Hike It Baby! 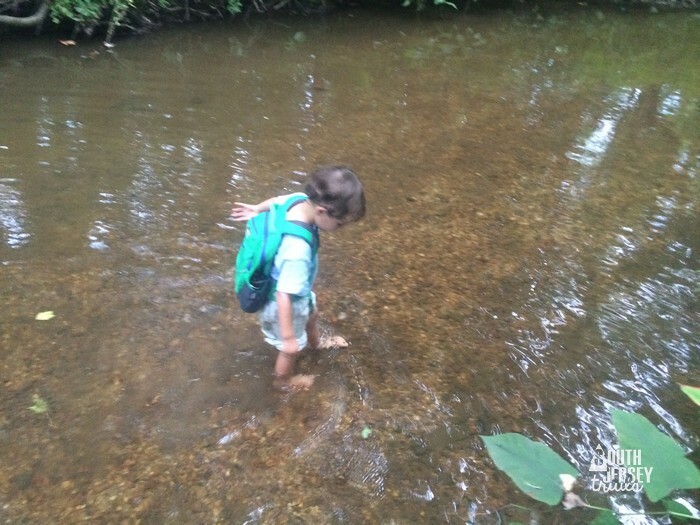 Burlington County – group for parents with children to get out and hike. Multiple hikes each week. We’ve done some hikes and led some hikes with this group, great for small kids and their folks! $10 per year per family. There are also branches for Gloucester County and Salem/Cumberland Counties. South Jersey Adventure’s Little Adventurers – our friend Amy, the brains and vision behind South Jersey Adventures and South Jersey Made started a new project just for the little folks (no, not leprechauns) – SJA’s Little Adventurers. Through this group, she organizes events AND shares other events that the youngins aged 0 to 12 in the Greatest State in the Union (South Jersey) can enjoy. We went to a group hike Ceres Park in April 2017 and had a great time. No membership fee! Evesham Cycling Club – cycling club that has regular rides. Membership (2017) is $25 per person or $40 per family. Rides are rated by speed. And, of course, yours truly leads a few Daddy-Kid Hikes every year. Boy Scouts of America – Cub Scouts for boys Kindergarten to 5th Grade, Boy Scouts for Boys aged 11 to 17, and Venture Crew for Boys and Girls Aged 14 to 20. Girl Scouts of Central and Southern New Jersey – for girls aged ? to 17. And if your son aged 11-17 is looking to try some backpacking, hiking, canoeing, and camping, he can always come join the Boy Scout troop I run – Troop 48 – Berlin, NJ. Camping every month of the year and more backpacking than any troop in the area! Who better to have in charge of a troop from that old person who hangs out with The Pres and Tree Rider on that internet hiking type site? If your son is heading into grades Kindergarten through 5th Grade, my wife and I are starting a Cub Scout Pack out of Berlin in September 2017 if you are interested! Note: As of July, we have leaders for Kindergarten through 3rd Grade, but looking for more! 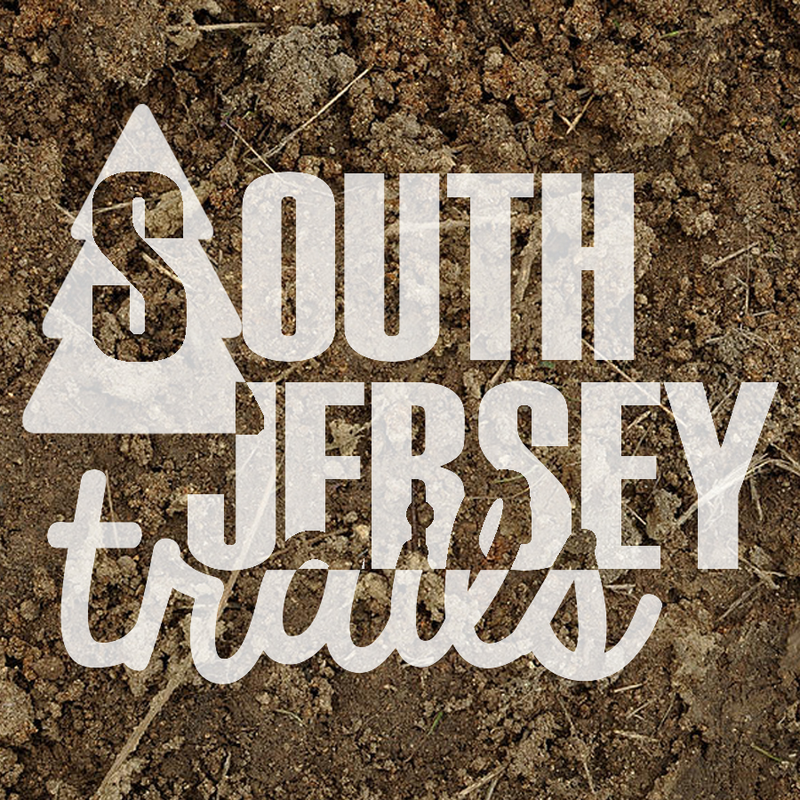 If you know other groups out in South Jersey or want to get on the e-mail list for future Daddy-Kid Hikes, please comment below or e-mail me at southjerseytrails@gmail.com so I can add them to the list! Please make sure suggestions are based in South Jersey!